Earlier this week Sony announced that their new virtual reality headset designed to be used with the PlayStation 4 would be launching in Q1 2016 to compete with the likes of the Oculus Rift which will also be launching around the same time. Today Sony and Jason Kingsley Creative Director and Co-founder of the game studio Rebellion have unveiled a game designed specifically for Project Morpheus, Battlezone. 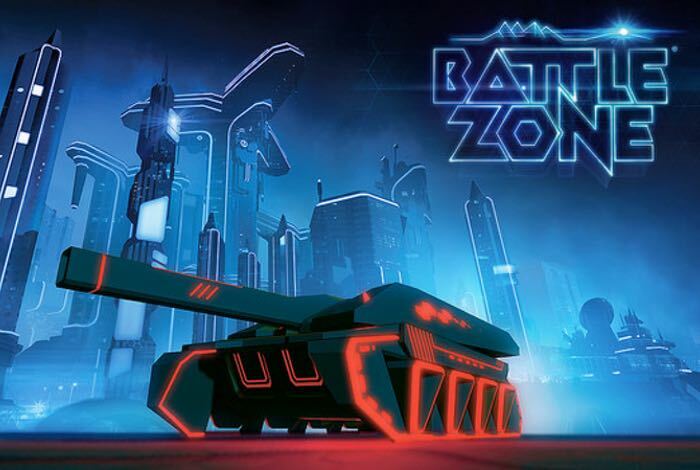 The VR version of Battlezone is a remake of the awesome arcade version that was boringly created by Atari and launched back in the 1980’s. Kingsley explains more about the new title and how it came into being. “Atari announced that it would sell off much of its household IP at auction, and Chris and I were there. 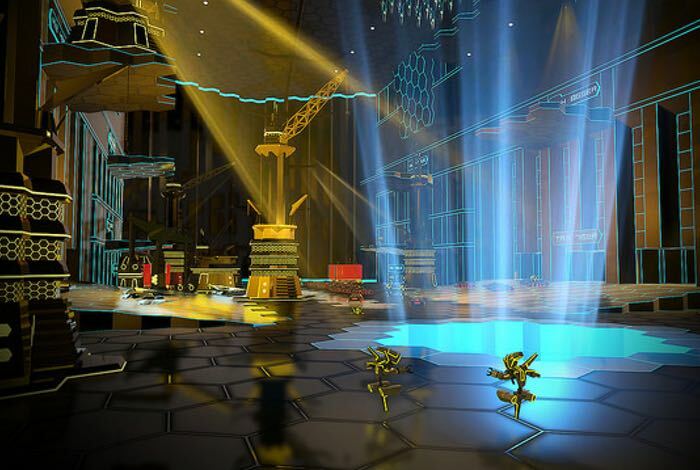 When it finished, Battlezone was ours. We couldn’t believe it! Here was our chance to work on one of our most beloved games of all time, and play our part in a new era of VR gaming. For more information on the new Battlezone Project Morpheus game jump over to the PlayStation website for details via the link below.